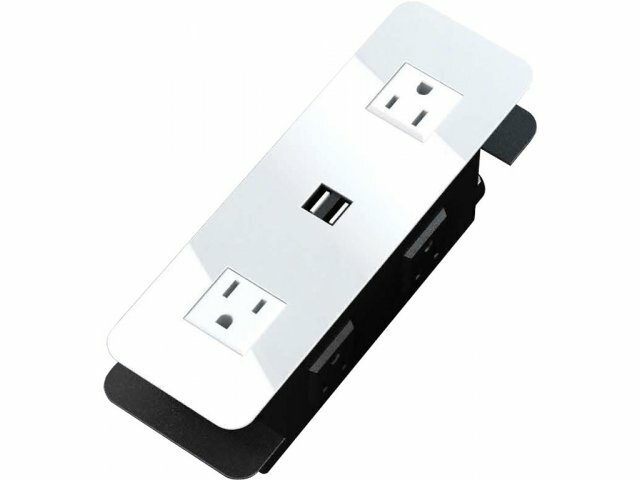 With a Flush Mount Cove USB Power Strip Station, plugging in and charging up is a cinch. 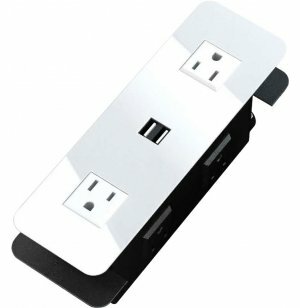 This convenient unit fits right into select High Point Furniture products. Factory installation required.